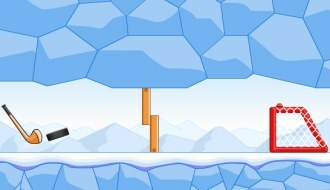 Play Hockey Games online at TheSportsGame.com. 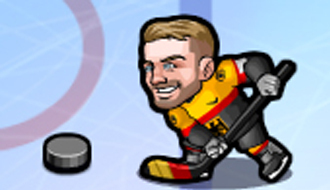 Choose your favorite ice hockey team and enter a tournament where you have to defeat all the other teams to win the golden trophy. 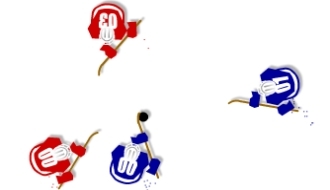 A puppet version of all hockey games, enjoy it to the fullest. Grab your skates, pick the hockey stick, head to the ice field and enter the Hockey All-Star Competition game! 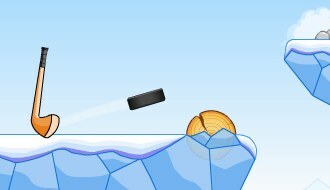 Icehockey Challenge is all about timing the shots perfectly to score maximum goals in the limited time. Score as many goals as you can in the given time. Adjust the shots perfectly and quickly. 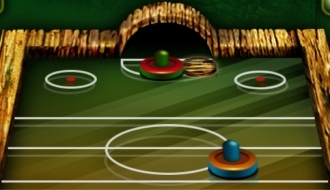 Make well calculated shots to get the ball into the net to score goals. 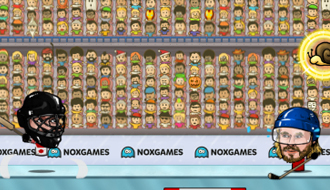 There many levels in this exciting online game. 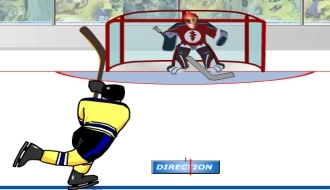 Make proper shots to get the puck into the nets in each of the levels of the game.